To lead the continuous evolution of its agencies’ product offerings and increasingly place data at the core of its communications solutions, Omnicom Media Group has appointed Guy Hearn as Chief Product Officer for Asia Pacific. Formerly the Chief Innovation Officer for the Group, Hearn will now focus his efforts on creating, implementing and championing market-leading products for the Group’s agencies in APAC – namely OMD, PHD and Hearts & Science. In addition to each agency’s strategy leads and the Group’s investment team, Hearn will also work closely with the Group’s specialised analytics division, Annalect, to further embed data and technology in the agencies’ marketing solutions. 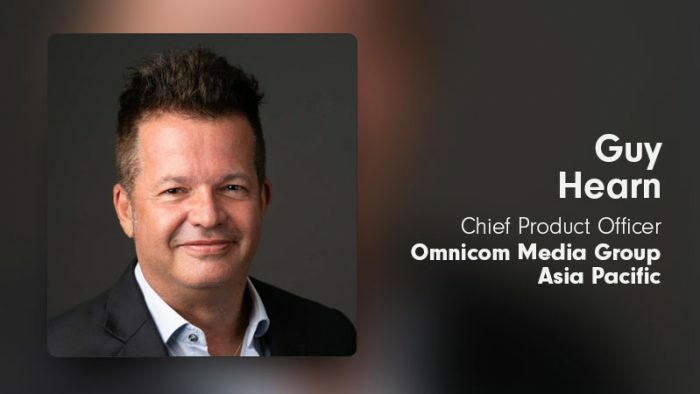 He will also lead the network’s integration of Omni, Omnicom Group’s new people-based precision marketing and insights platform that provides a single view of the consumer, from insights development to audience building, channel planning, content inspiration and message distribution.